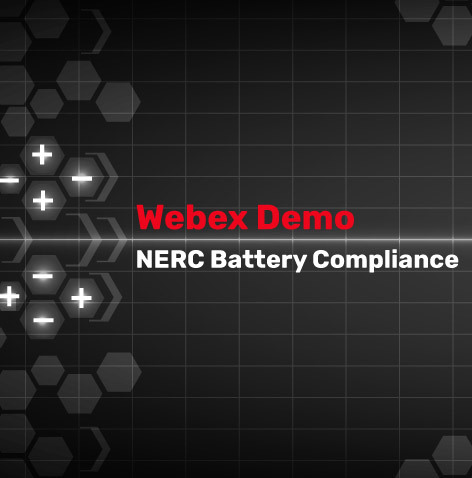 Join us for our one-hour free video conference on Stationary Battery NERC Compliance and Reporting. 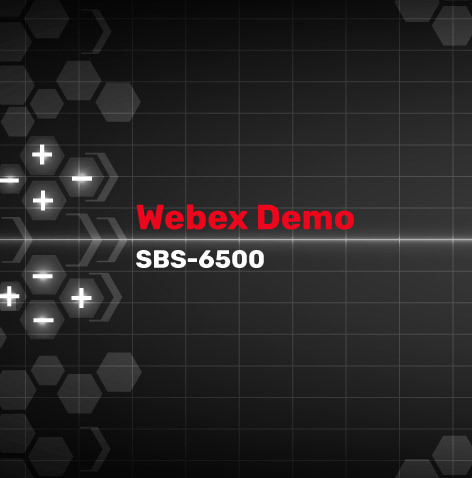 Join us for our one-hour free video conference on Stationary Battery NERC Compliance and Reporting. We will cover in depth what the requirements are, supporting documentation and methods of remaining in compliance. This one hour Live Web Ex covers the current NERC-PRC maintenance requirements for Stationary Battery Systems. We will discuss the requirements, automated monitoring and maintenance options, and how the NERC required maintenance differs from the IEEE recommended practices.